With outstanding versatility and performance, the Canon imageRUNNER ADVANCE IR 4045 model meets the needs of workgroup or enterprise office environments. This digital monochrome model rapidly scans, prints, copy, fax and distribute documents with precision and ease. Advanced management tools and multiple in-line finishing options help produce professional documents with ease. The Canon imageRUNNER ADVANCE IR 4045 model features a range of collaboration tools, streamlined one-step operations for complicated tasks, and the power to perform multiple jobs concurrently. 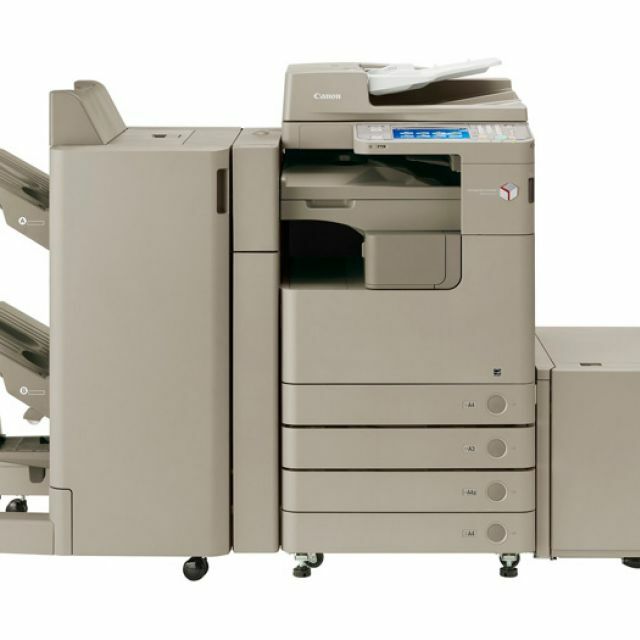 The Canon imageRUNNER ADVANCE IR 4045 model delivers output speeds of up to 45 ppm in black-and-white, and scanning at speeds of up to 51/51 ipm (simplex, 300dpi, BW/Color). 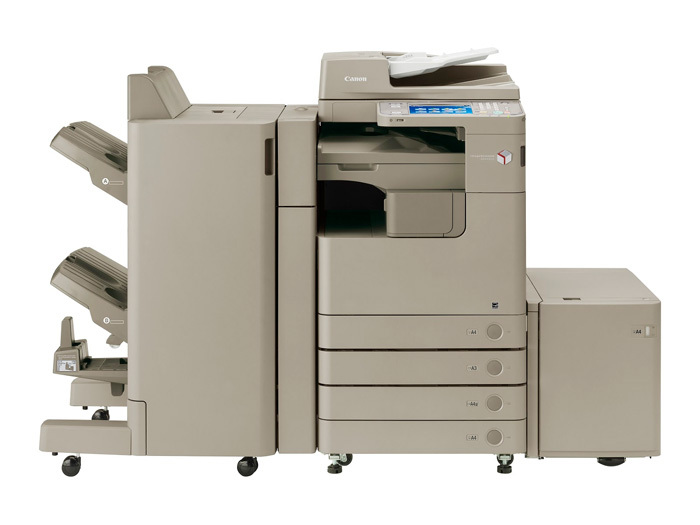 Offering standard Color Universal Send, UFR II Printing, and a range of paper handling and finishing options, the Canon imageRUNNER ADVANCE IR 4045 model is intelligent value at its best.